I had intended to write something sentimental today, being my last Fathers Day not officially a dad yet. About how no matter what style tshirt you have tucked into you stone washed Wranglers. 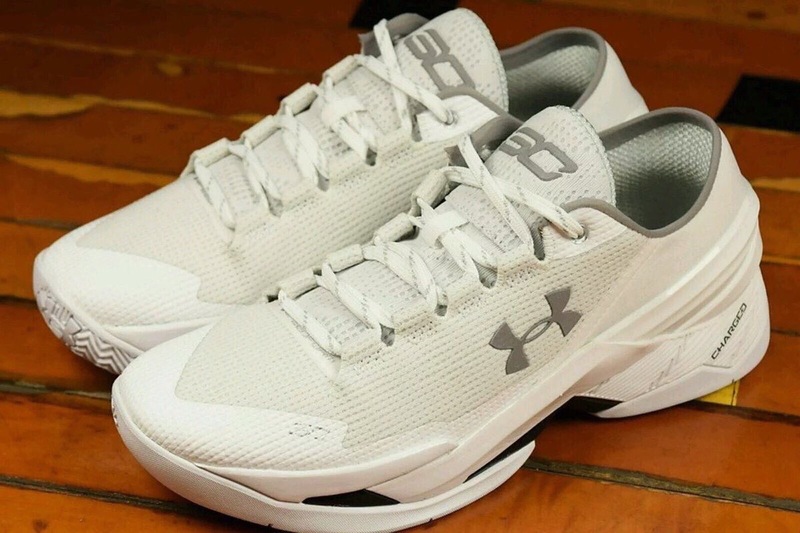 Regardless of the type if white sneaker and cell phone clip you don on a daily basis. What’s important is that you’re present in your kid’s life. That you’re raising him/her to be a respectful, responsible, functioning human. And thats all still true, but then my buddy Blake sent me this and I felt the need to share. So much goodness starting with the “I already own these” to him doing a side by side comparison with his old school white Champion shoes. No more words are needed, enjoy the clip.